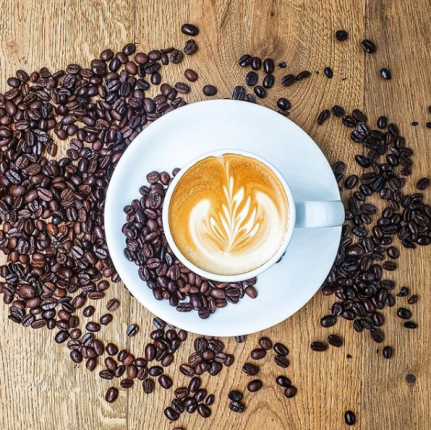 Your Monterey mornings just got a little bit brighter with the addition of our new Peet’s Coffee here at the Portola Hotel & Spa. Start with your favorite Peet’s beverage, then add on a delicious, homemade breakfast sandwich or specialty quiche from Paris Bakery here in Monterey. Choose from our Bacon & Cheddar Croissant Breakfast Sandwich or the Sausage & Jack on a Brioche Bun, YUM! 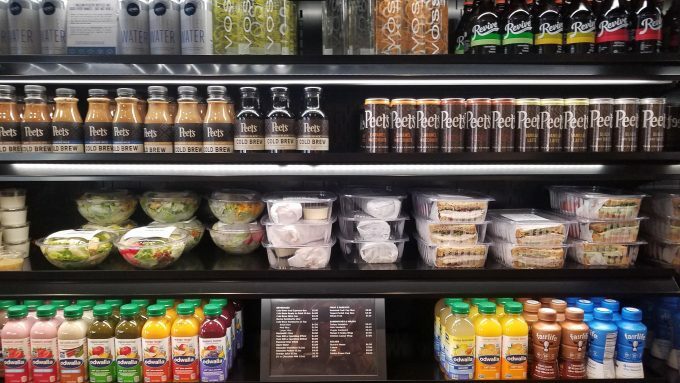 Even better, our Grab n’ Go (made fresh daily at the Portola) lunch items are packaged and perfect for bringing to your next meeting or conference call. Choose from Stacie’s Baby Lettuce salad made from local ingredients or the popular, Roasted Turkey & Brie Sandwich on fresh baked whole wheat bread from Monterey Bay’s own, Palermo Bakery. Because Coffee is Always a Good Idea! 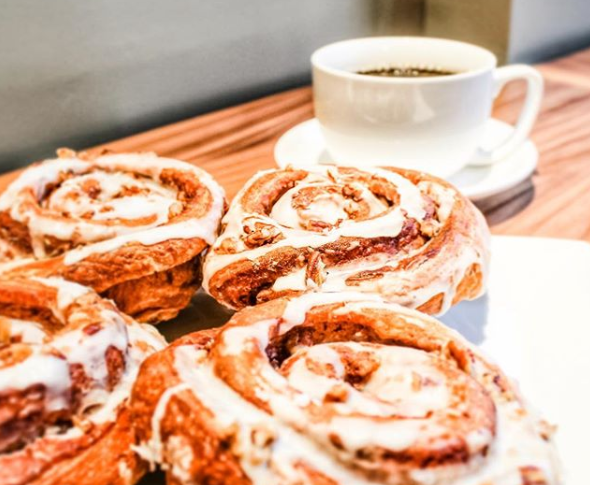 Now that you’ve decided on your meals – let’s talk coffee! Perfect for any time of the day, how about the Mocha Javiva – a natural blended drink made with double strength Baridi Cold Brew and Peet’s house made chocolate sauce, topped with fresh whipped cream and chocolate drizzle. On a Kombucha kick? How about Peet’s Kombucha…it is lightly sweetened and flavored with natural ingredients including ginger, lime, cucumber, hibiscus or other healthy herbs. On tap or in the bottle – Kombucha is a healthy alternative to soda and as well works as a health aid to a healthy gut also known as a probiotic. And finally – Peet’s Ready to Drink Coffees all available in our cold case! Try the Café Au Lait, Almond Milk Cold Brew or a Vanilla Latte. 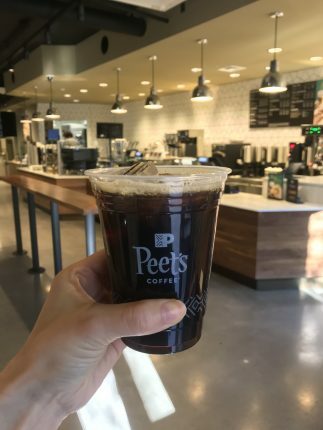 Morning, noon or night – grab your snacks, sweet treats and drinks at Peet’s Coffee at the Portola!